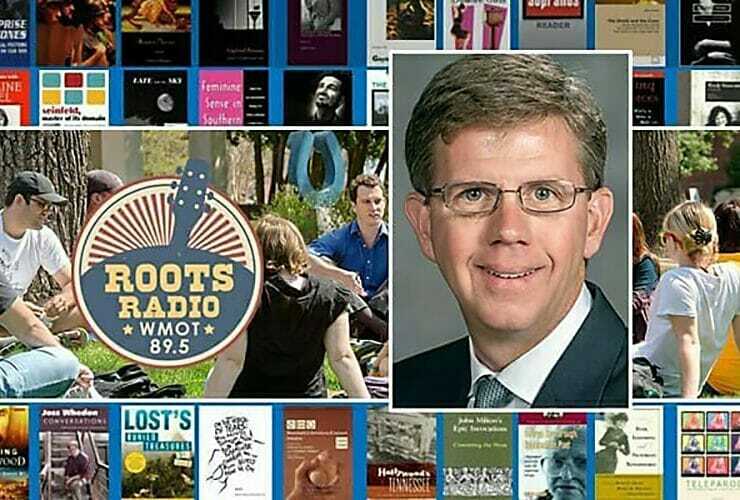 Producer/Host: Gina Logue Guest: Dr. Stephen Severn Synopsis: The chair of the Department of English discusses the importance of his discipline and the viability of.. The chair of MTSU’s largest department explored some myths about students who major in his discipline in a recent “MTSU On the Record” radio program. Host..